At any rate, it’s good practice to guard your email address almost as carefully as you guard your Social Security number. Many savvy web users go to great lengths, such as opening up alternate email accounts for email lists and newsletters or creating disposable email addresses using services like Spam Gourmet. 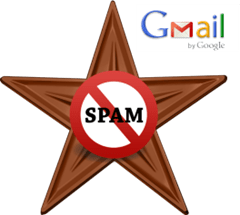 But if you’re a Gmail user, there’s an easier and more flexible way to control the flow of spam and tenuously opt-in junk email into your inbox. This is an oldie but a goodie that you may have heard of or seen in action. Basically, you can customize your Gmaill address by adding +’s and .’s to your email address and still receive emails sent to that address. For example, if your email address was spamhater420@gmail.com, you can still receive email at spamhater420+newsletters@gmail.com or spam.hater.420@gmail.com. Gmail ignores the periods and anything after the + sign, but it still shows up in the to: field when you receive an email to that address. There’s lot of value in this. For one, you can trace what happens to your email address after handing it over to a company. So, let’s say that you give the email address spamhater420+trustmeguy@gmail.com to TrustMeGuy.com, who swears he won’t sell your contact info. Fast forward three weeks later and you start getting emails to spamhater420+trustmeguy@gmail.com from ViagraPrince@serious.com with an urgent request for help transferring his wealth to Haitian charities, then you know that TrustMeGuy.com spilled the beans. 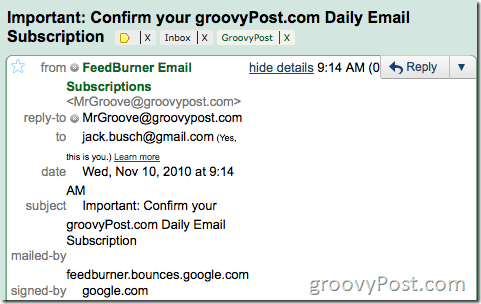 But customizable Gmail addresses are useful for more than fighting spam in that they make creating filters much easier. If you aren’t already using filters in Gmail, you should be. 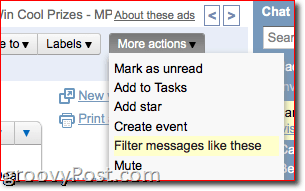 You can create a new filter by clicking More actions and choosing Filter messages like these. Now, in the to: field, plug-in your customized Gmail address. 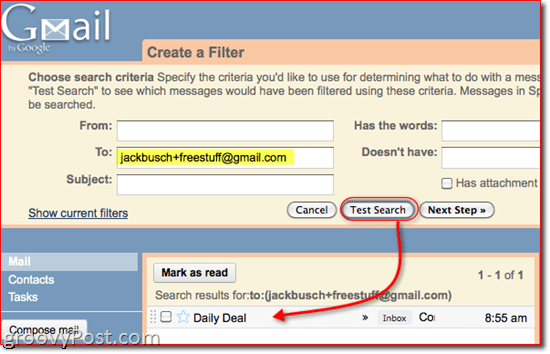 Click Test search and you’ll see that it pulls up all emails sent to that address. 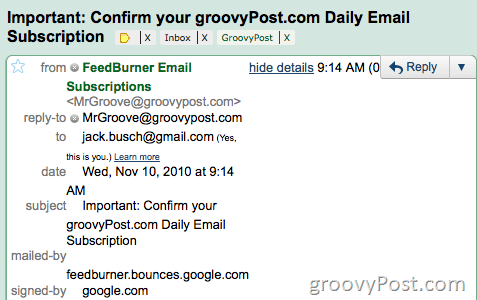 Click Next Step to tell Gmail what to do with these messages. As you’ll see, you have a lot of options, the most drastic of which being Delete it. Choose this if the emails start getting out of hand and you completely want to shut out everything for that email address. 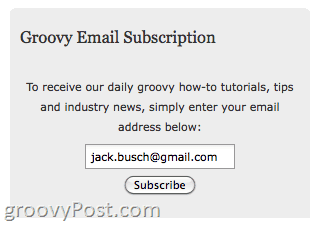 In this way, you’re basically creating a disposable email address within Gmail. 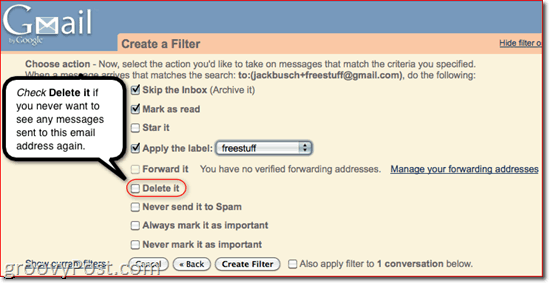 What you might like to do instead, however, is set up filters for those emails so you still have them for reference, but they are less intrusive when they are received. For example, if you want Gmail to archive your newsletters to read later so you don’t end up getting new email notifications each time they roll in, you can create a filter that tells Gmail to Skip the Inbox (Archive it). If you apply a label, you can even see the unread emails with that label on the left (kind of like a second inbox). 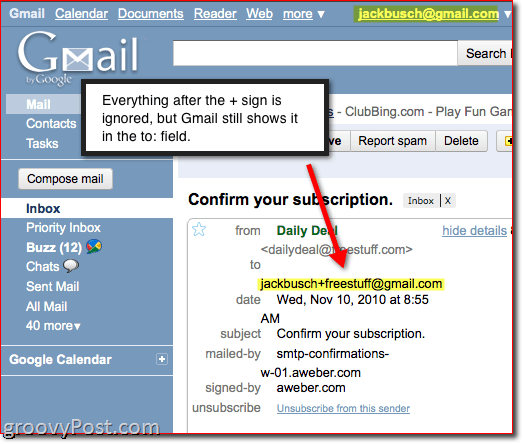 If you tell Gmail to Mark as read, you can just pull it up later by running a search or clicking All Mail. 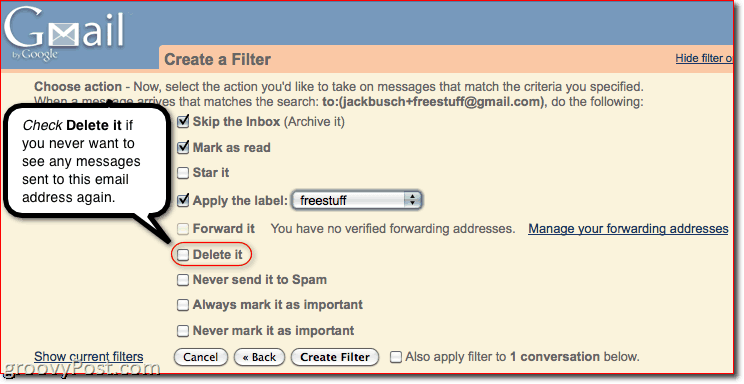 Filters are an essential tool for creating an organized inbox, and customized Gmail addresses adds an additional layer for auto-sorting your incoming emails. And you can always go back and alter the filter rules. This works pretty much the same way with periods in your Gmail email address, but the difference is that you can’t append words or characters onto your username. 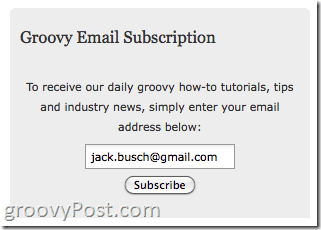 Instead, you can add as many periods in the middle of your Gmail username as you want. 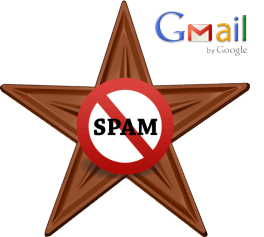 For example, s.p.a.m.hater420@gmail.com will work, but spamhater420.IREALLYHATESPAM@gmail.com won’t. In the to: field, you’ll see that it was sent to the email address with the dots in it, which means you can filter it just like you did with the + signs. This is useful in the same way, but you can also use it on your business card or elsewhere to make it more memorable. Remember: email addresses aren’t case sensitive either, so you could turn waterlooopenhousesforsale@gmail.com into Waterloo.OpenHouses.ForSale@gmail.com to help reduce confusion. One thing to keep in mind is some systems don’t allow special characters like the + sign to be used. 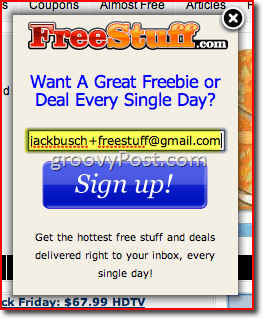 For instance, I bought something at BestBuy the other day and when they asked me for my email address I gave them jackbusch+bestbuy@gmail.com. The Clerk said “Dude, my computer won’t let me type a + sign in your email address.“. Although I was bummed, the good news is that’s the only time this trick hasn’t worked for me. I’ve been testing this out and I’m not entirely sure it works with the + sign. I just signed up for multiple accounts at EA, Barnes & Noble, Borders, and Banana Republic and didn’t receive any mail when using the + sign at the end of my email address. Apps or regular Gmail mail? will give it a whirl from my side too. Yeah Some systems don’t accept plus signs and/or they parse them as spaces. For those I guess you gotta designate a special variation with dots for filtering purposes. + addresses would be great if not for the fact that many websites don’t accept them – in the end your own domain is the best for filtering spam.